Cool colors. Hot spincast performance. All at a great price. 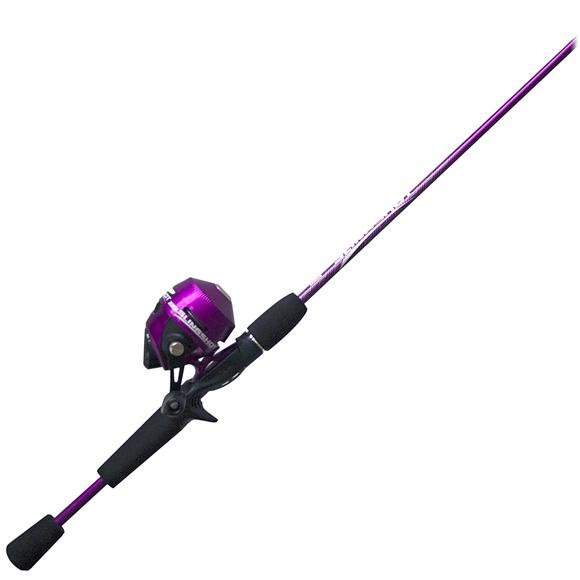 This custom-matched Zebco combo is great for all ages with an easy-casting 202® reel and a durable 2-piece Z-Glass rod.